Diana Shipping Inc. (NYSE:DSX), a global shipping company specializing in the ownership of dry bulk vessels, yesterday announced that, through a separate wholly-owned subsidiary, it has agreed to extend the present time charter contract with Hudson Shipping Lines Incorporated for one of its Panamax dry bulk vessels, the m/v Protefs. The gross charter rate is US$11,000 per day, minus a 3.75% commission paid to third parties, for a period of about twelve (12) months to maximum fifteen (15) months. The new charter period will commence on September 19, 2018. 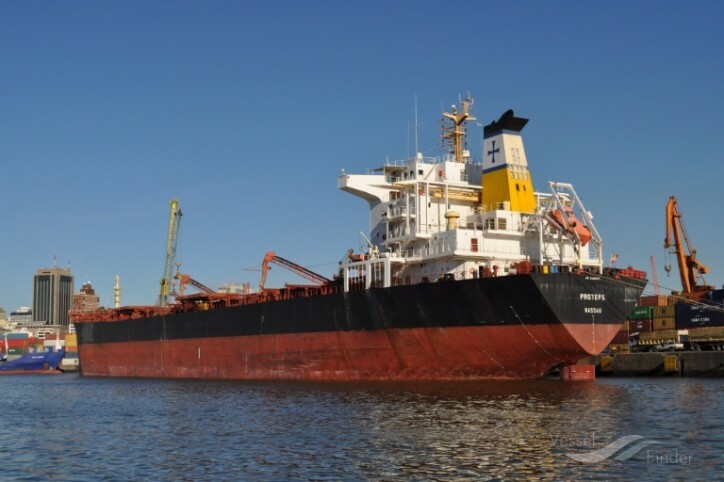 The m/v Protefs is currently chartered, as previously announced, at a gross charter rate of US$7,900 per day, minus a 5% commission paid to third parties. The employment extension of “Protefs”, as well as the employment of “Nirefs”, are anticipated to generate approximately US$7.34 million of gross revenue for the minimum scheduled periods of the time charters.